We calculate everything; tips, bills, how much sleep we need every night, how much water to drink. But, does anyone actually know how many hours the average American spends contacting customer service centers? According to a new survey, it’s about 20 hours per year, almost a full day. Yet, call centers are essential for customer resolution and ensuring brand satisfaction when things go awry. Though it is vital to have enough agents in place when call volumes spike, they are also the most costly asset of any contact center. Still, agents do not always deliver thorough efficiency, which is leading to a rise in bot usage to help pick up the slack. Bots are extremely helpful when it comes to “longer than usual” hold times, keeping callers from hanging up and helping get them directed to the proper agent. 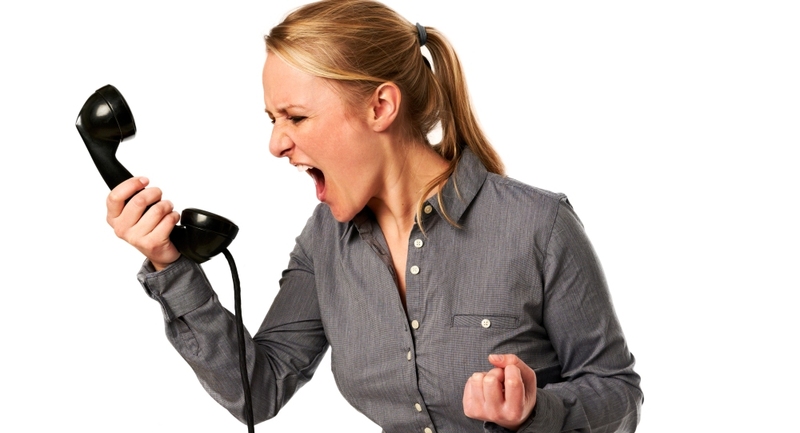 Small Business Chronicles reported callers will only stay on hold for just under two minutes, due to lack of engagement and frustration. It is also noted that, once they hang up, they are not likely to call back. Automatic Call Distribution (ACD) mixed with Automatic Caller Identification (ACI), Direct Inward Dialing (DID), Dialed Number Identification Service (DNIS), and Automatic Number Identification (ANI), allows callers to be identified along with their complete customer histories. 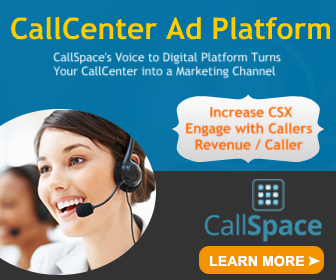 Tailored music and advertisements, courtesy of CallSpace bot, can be played, helping reduce or even eliminate hang-up syndrome. Once the hold period is over, these systems can direct callers to the agents best suited for them, leading to higher FCR rates – and happier customers. “Many companies offering sales and service support use ACDs to validate callers, make outgoing responses or calls, forward calls to the right party, allow callers to record messages, gather usage statistics, and provide other services,” shared Margaret Rouse. Simply installing a hold-time bot will demonstrate to callers, from beginning to end, how essential and valued they are to your company. Agents can only do so much; it is what calms the caller and gets them to the live representative that can make all the difference in the world. Do you have a hold time bot in your contact center yet?